As tributes for the late model and actress pour in, friends and family send their prayers and well wishes for Porter’s children, whom she loved more than anything. Last Thursday, hip-hop fans across the globe were stunned by the news that 47 year old model and actress Kim Porter had suddenly passed away. Porter was found unresponsive in her California home and pronounced dead at the scene. 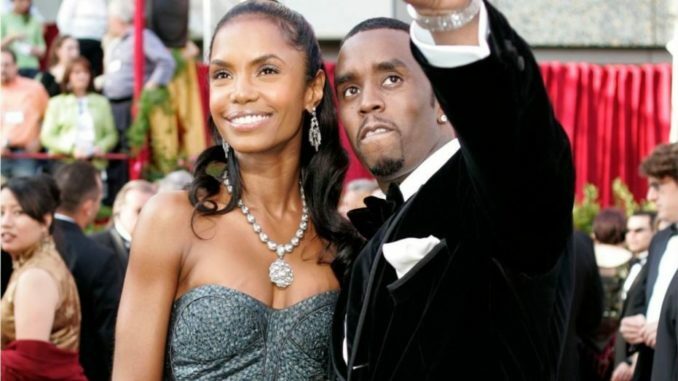 Days later Sean “Didd” Combs finally spoke up about her passing and found the words to publicly grieve Kim Porter three days after her death. 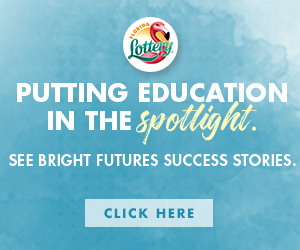 Kim was a proud mom of four — a son, Quincy Brown, 27, with R&B Singer Al B. Sure!, and her three children with Diddy, son Christian Casey Combs, 20, and twin daughters D’Lila Star and Jessie James, 11. 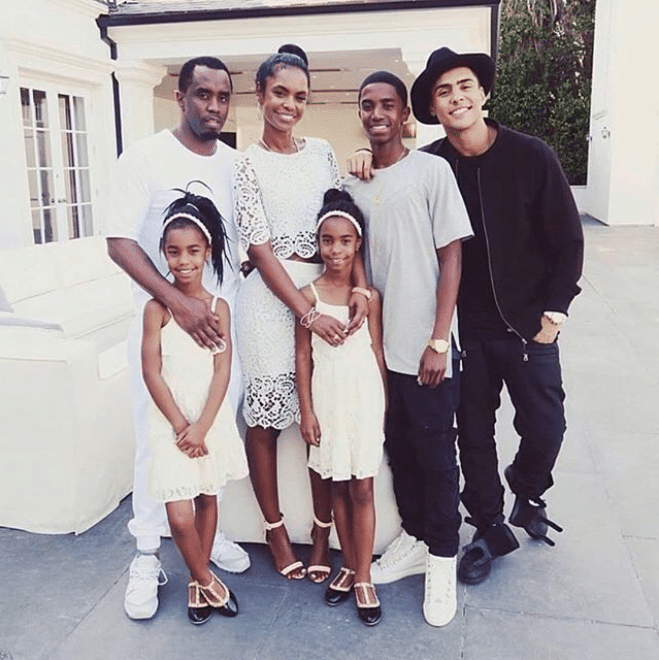 As Porter’s friends and family began posting tributes and old photos of her online, one thing was abundantly clear: Kim Porter lived for her family, and spending time with her beautiful children made her the happiest. She was already their angel.